Google on Thursday acquired Zagat in an effort to bolster its local products with the restaurant rating service. 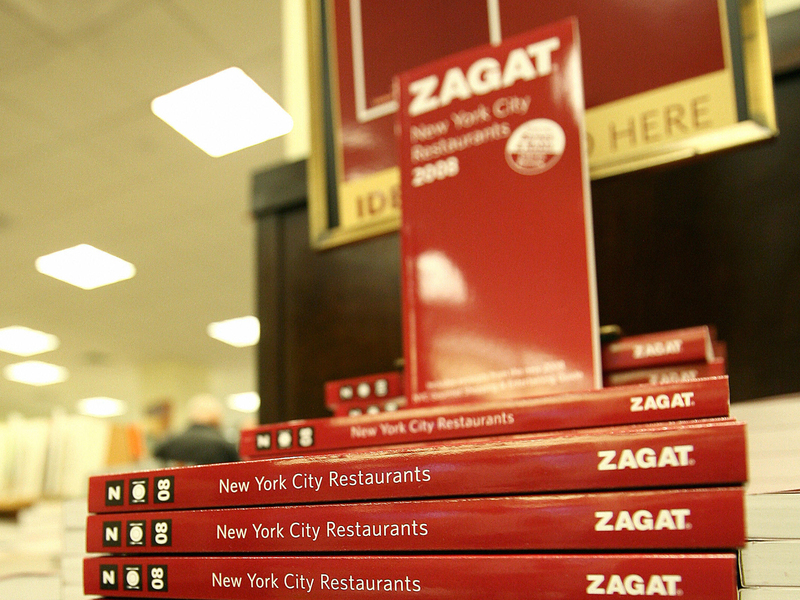 More notably is that Zagat is a content company. In a blog post, Google said that Zagat will “be a cornerstone of our local offering.” Zagat is best known for its original reviews and rating service. First, Google will build out its local coverage and have reviews in more than 100 cities. Second, Google is showing that it may actually have to own some content instead of merely aggregating it. Earlier this year, Google ran afoul of Yelp. Yelp argued that Google was importing its user reviews on the Google Places page and not providing any link love. Google later removed external links from its Places page. The Federal Trade Commission is also poking around Google’s actions and whether it favors its own sites over others. Guides that can be aggregated into Google services and maps. Last year, Google was rumored to be in talks with Yelp. Now it appears that Google is going for old school content brand names.